Again, apparently. 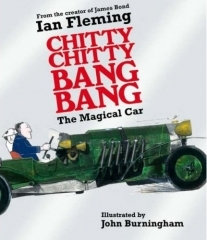 CommanderBond.net informs us that Chitty Chitty Bang Bang’s release date has been moved to May 28th, Fleming’s birthday and the same day as the release of Sebastian Faulk’s Devil May Care. Previously the book had a release date of April 8th and before that I believe it was May 1st. Will it change again? Perhaps I should start a pool. This edition, to be published by Puffin will be illustrated by John Burningham. 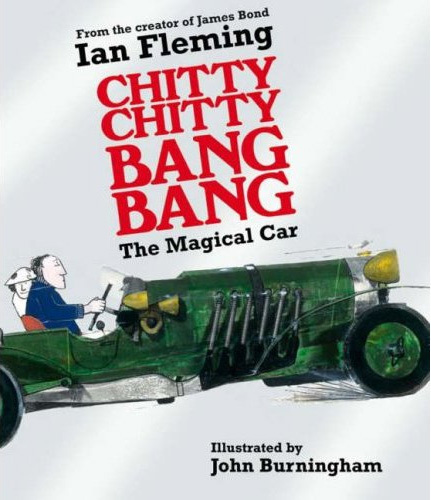 Chitty Chitty Bang Bang is certain making a comeback. There’s this, the critically-acclaimed musical and if the rumors are true, a big budget film in the not too distant future.